Drones are not new. But have you ever flown a drone yourself? At Agri Information Partners, our employees got the opportunity to attend a drone flying training during the AIP weekend last summer. On top of that, everyone went home with a small drone themselves. 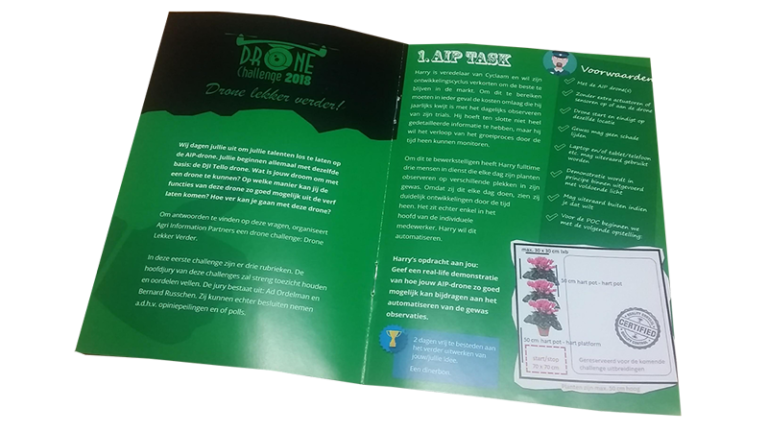 During the AIP weekend, we launched the drone challenge: ‘Drone lekker verder’. 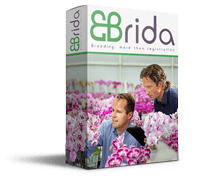 Employees were challenged to come up with solutions to help a Cyclaam breeder to automate observations done on his plants. 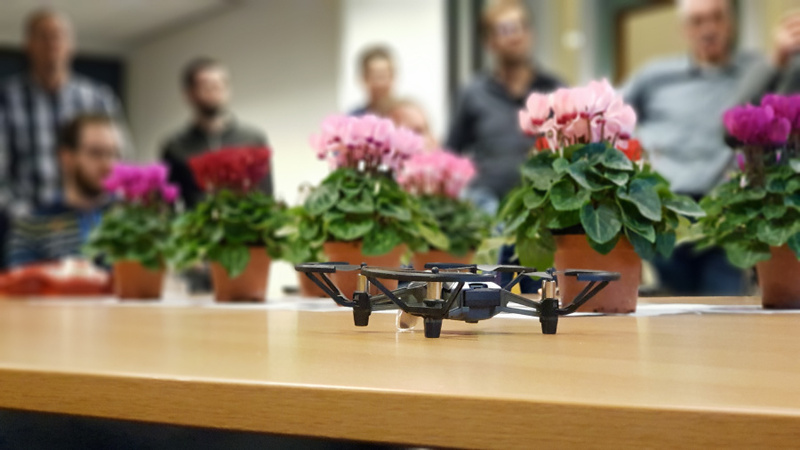 Last week our employees presented their ideas and shared and discussed future possibilities with drones in relation to the breeding sector. 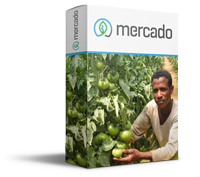 We were inspired with smart solutions for practical problems that we ran into in practice as well. Great to have these discussions and to overcome challenges in an informal and creative way. 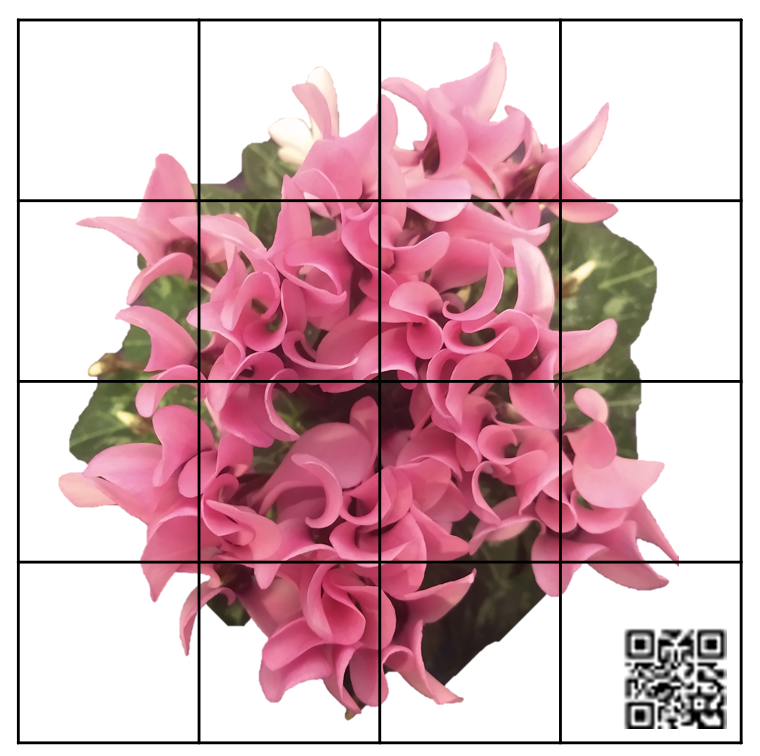 Thanks to Schoneveld Breeding for supporting our challenge with some beautiful Cyclamen!